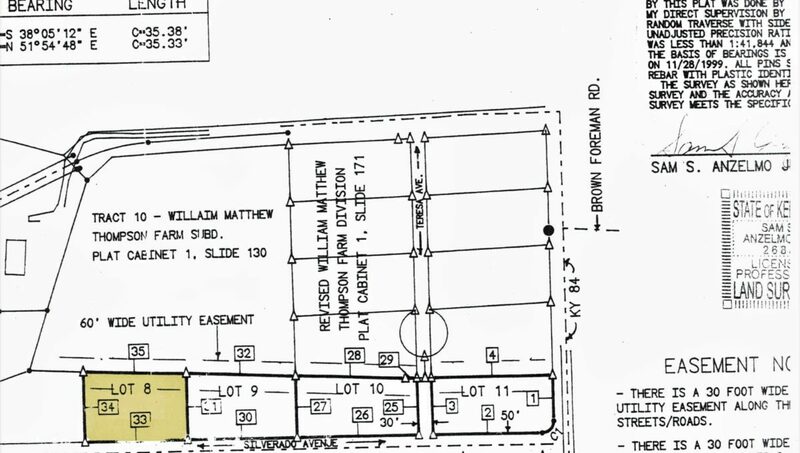 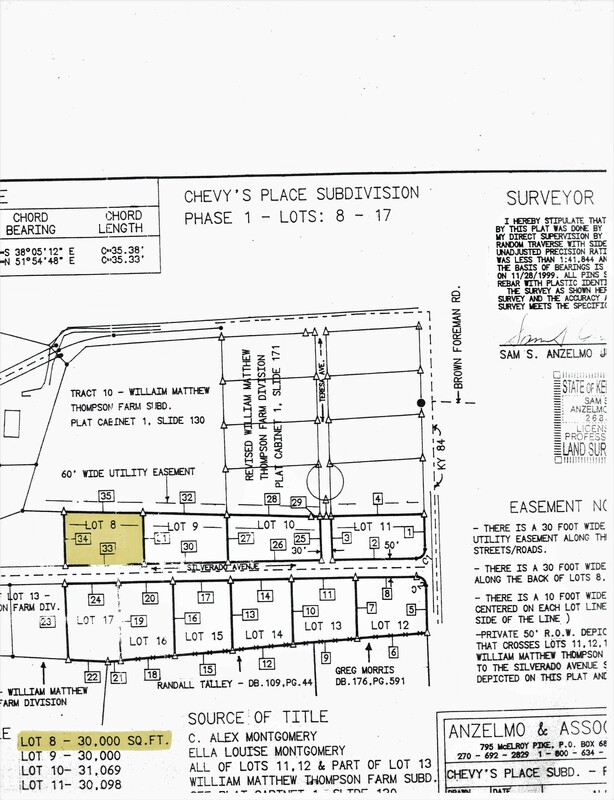 What a great place for your new home…Right here at the end of Silverado Drive conveniently located between Lebanon & Raywick…And what a great price at ONLY $9,100!!! 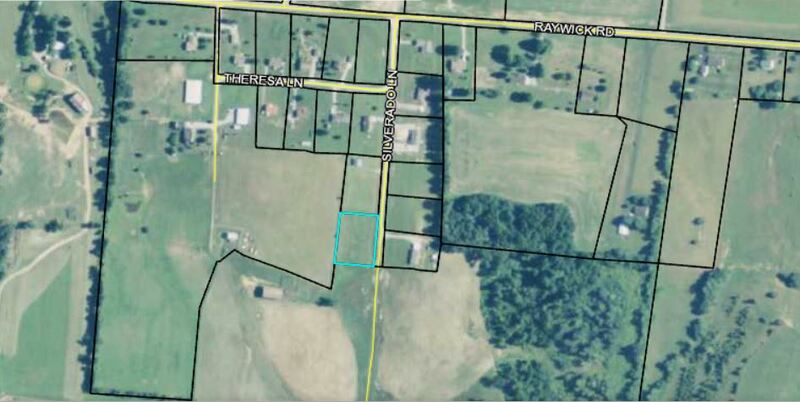 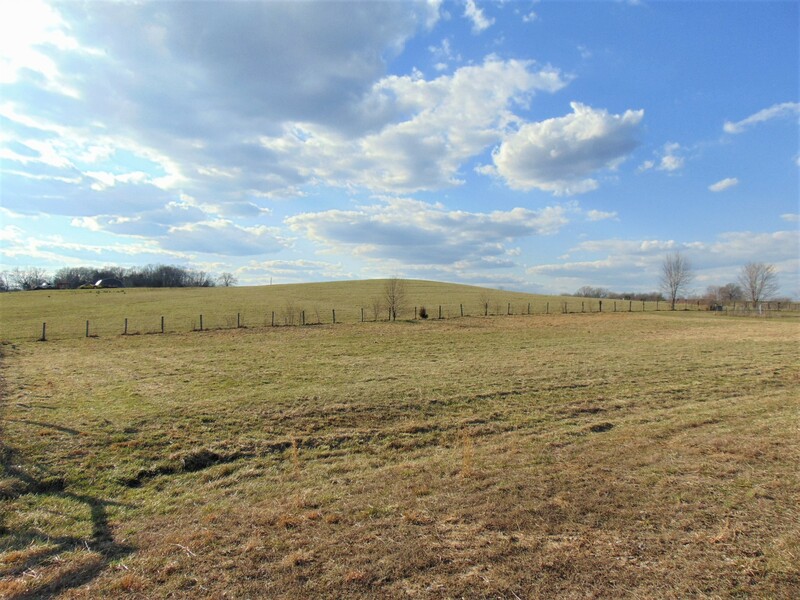 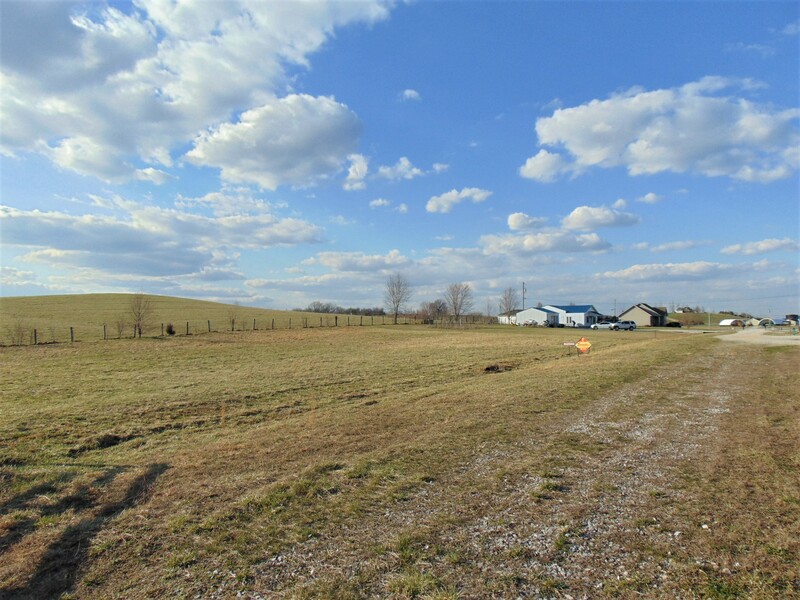 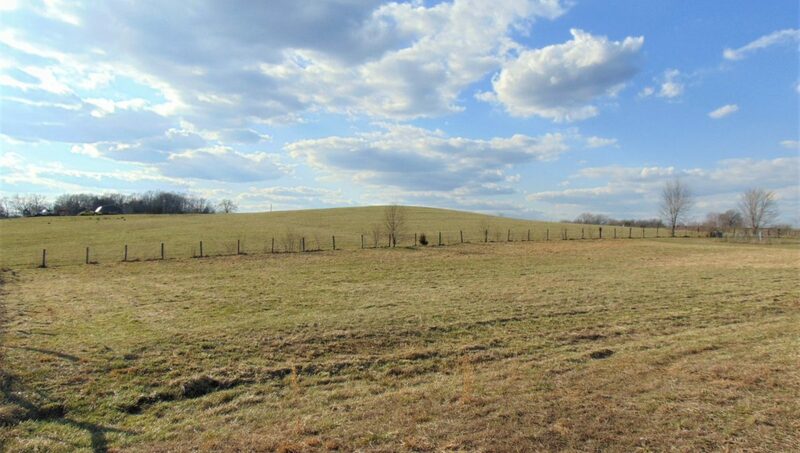 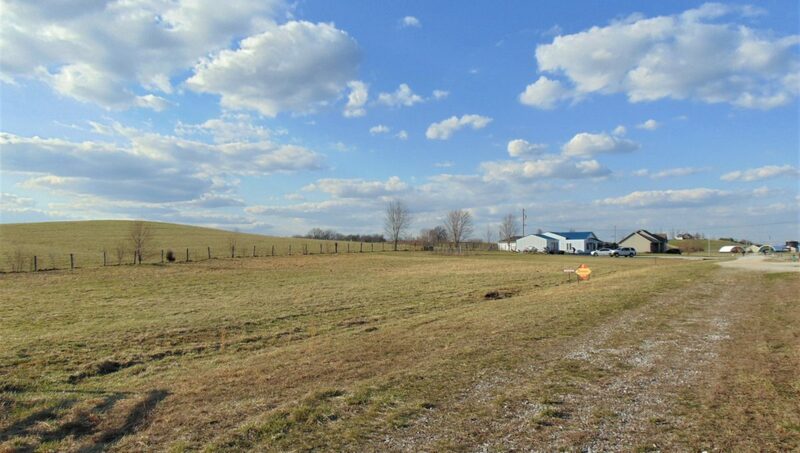 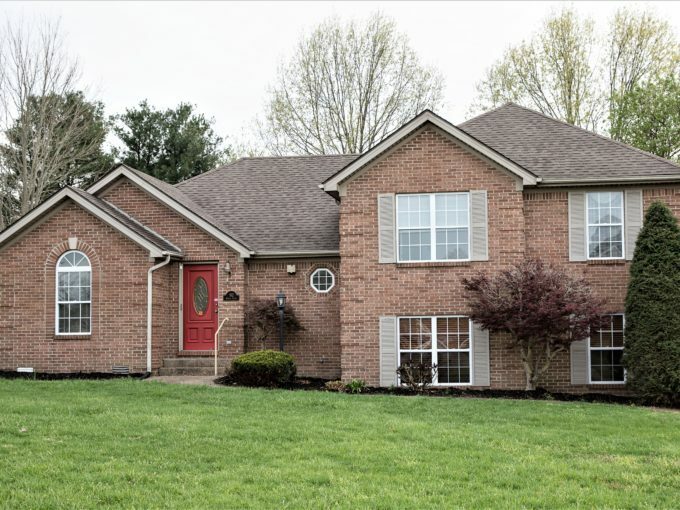 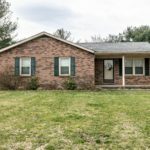 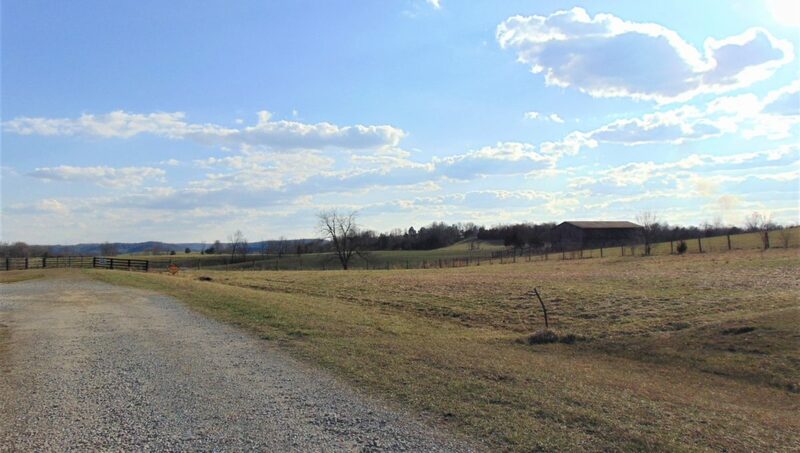 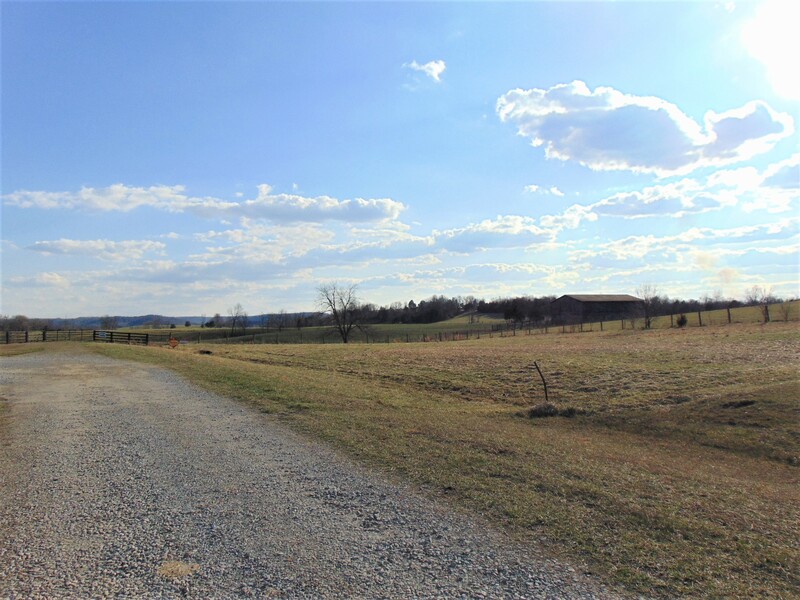 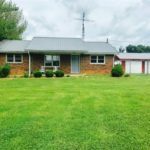 This exceptional .69 acre lot has fencing on 2 sides & is surrounded by the gorgeous central Kentucky countryside! 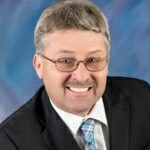 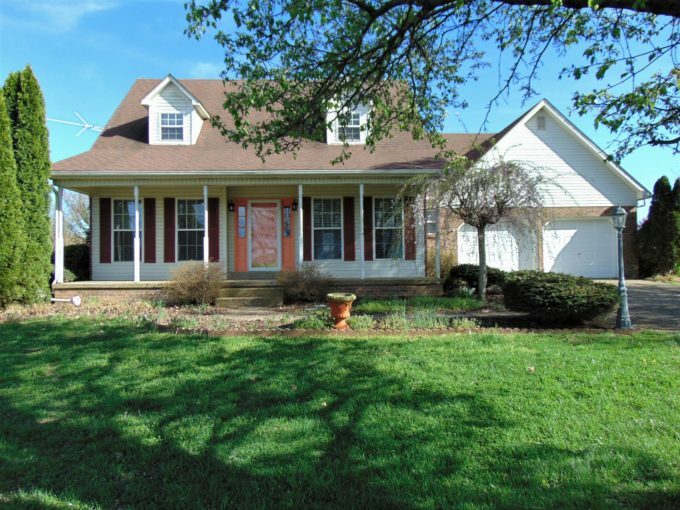 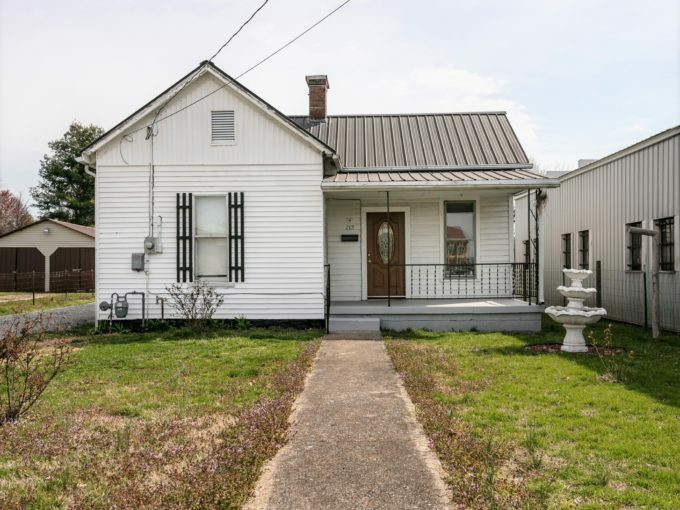 Call MIKE SPALDING because you just found the perfect place for your new home!